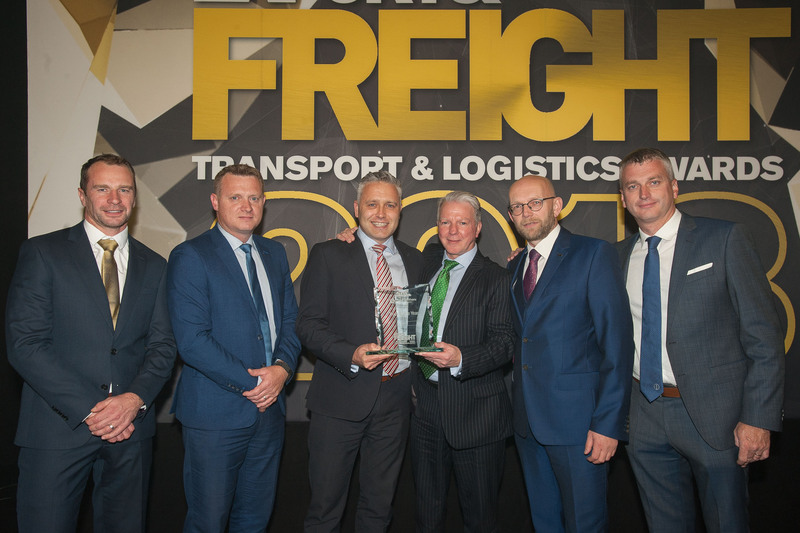 The DAF XF has been named as ‘Truck of the Year’ at Northern Ireland’s premier transport industry event – the Export & Freight Transport & Logistics Awards 2018. 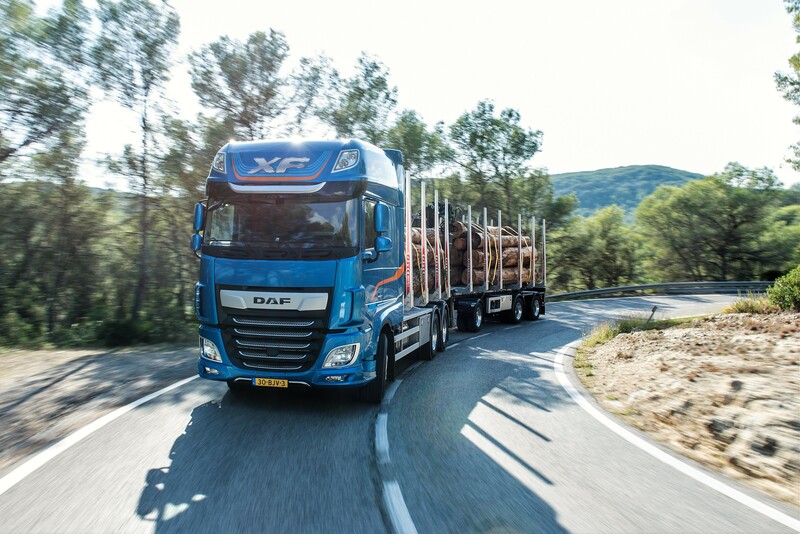 It is the fourth time the DAF XF has received a top accolade in markets across Europe, since DAF Trucks’ premium duty truck range – alongside the versatile CF series – was voted ‘International Truck of the Year 2018’ by a jury of 23 international journalists. Subsequently the DAF XF for long and heavy haulage also received national Truck of the Year awards in Poland, Slovakia and Slovenia.